Janelle is a graduate of the University of LaTrobe with a Bachelor of Occupational Therapy (1995). 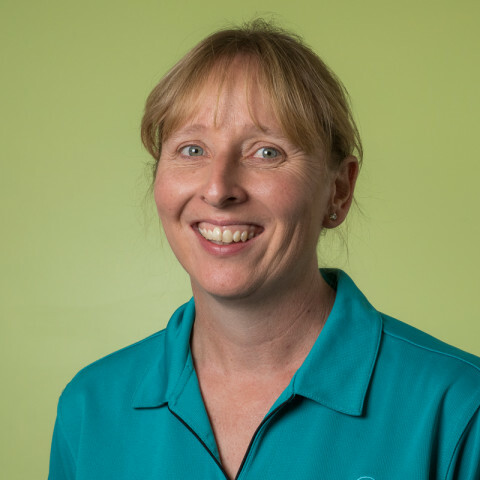 She has worked with children in health services in New South Wales, Western Australia and South Australia before running her own clinic in Port Stevens, NSW. Janelle has a wide experience in working with children who have varying abilities, and diagnoses, including Autism Spectrum Disorders, ADHD, Developmental Delays, Developmental Coordination Disorder, Learning Disabilities, Sensory Processing Disorders and Behavioural disorders. Janelle has an wonderful manner and ability to connect with children and their families. Her positive and encouraging attitude allows the children she works with to feel supported and encouraged as they work to overcome the challenges that they are experiencing.